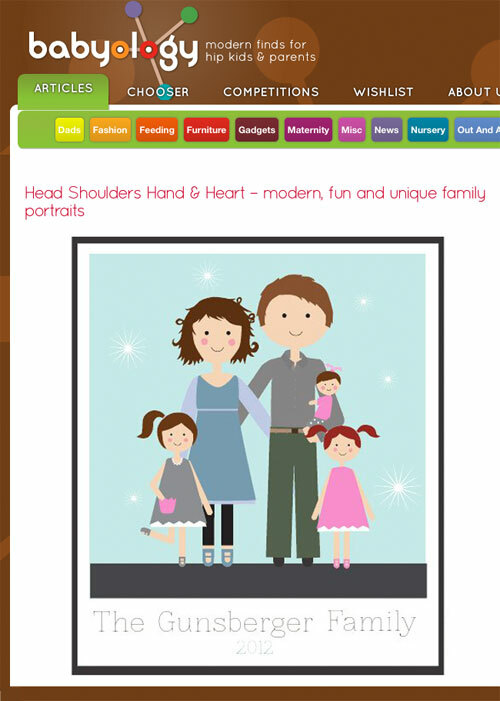 Head Shoulders Hand & Heart has been featured on the lovely and wonderful blog babyology. It focuses on "modern finds for hip kids & parents". A perfect fit I think! The write up is wonderful and you can see the whole thing on the blog here! Designs & Content © 2012-2014 HEAD HAND & HEART | All rights reserved. Simple theme. Powered by Blogger.